The studio of Edwin van den Hoek is pleased to announce the second issue of its seasonal trend presentation MENSWEAR FASHION for spring/summer 2020. This trend presentation offers the most important menswear fashion highlights: focussing on moods, colour ranges and harmonies, fabrics and finishings, prints and patterns, graphics, garment designs and details, new silhouettes and accessories. As a street style photographer, Edwin has observed streetwear in different inspiring cities all over the world for more than twenty years now. The studio translates this international impression of street style fashion into seasonal trend presentations. We analyze and study streetwear fashion and lifestyles, which leads to forecasting fashion trends. This ‘information from the street’ helps us to understand the past and visualize the future. We inform fabric and fashion companies about trends and developments and translate our ideas into made-to-measure services. The core business of the studio is to guide and assist the client during the entire design process. 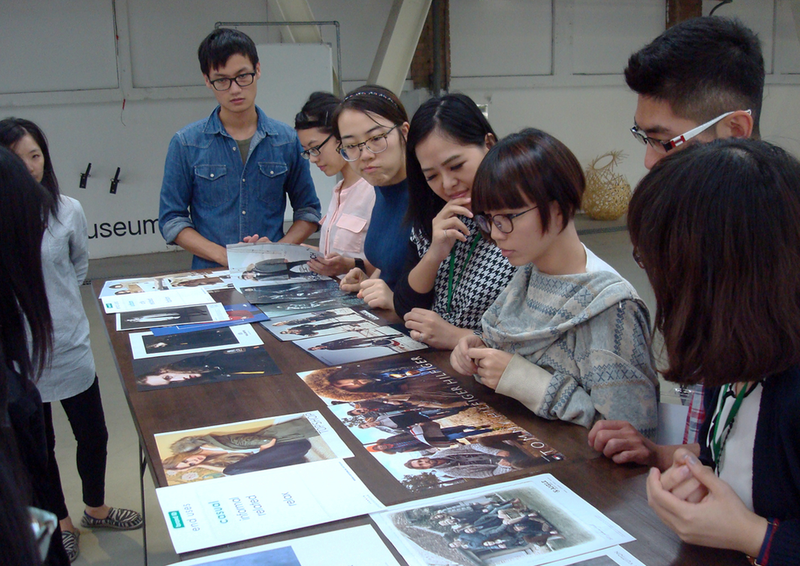 Based on the experiences and professional expertise of the team – derived from their work within the textile, fashion and design industry – the studio has developed ‘education programmes’. These programmes offer theory in combination with personalized workshops and seminars. At the studio, Edwin is surrounded by a team of highly qualified freelancers with wide-reaching international experience. To expand its extended network of creative designers, the studio organizes annual art and design exhibitions in Amsterdam. During these exhibitions the studio offers designers the possibility to showcase their skills and abilities to the audience.